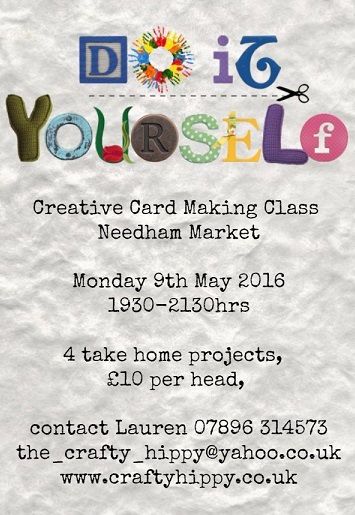 Just a reminder that I run monthly adult card-making classes. 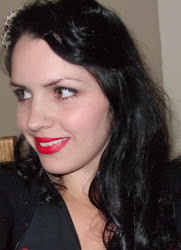 They're fun, informal and held on the first Monday of every month (generally! - check the Classes page of this website) in the Needham Market IP6 area. The projects are planned, so all you need to do is bring yourself along and enjoy. Class fee covers materials and refreshments - Please bring your own glue and scissors. £10 per head - or class is FREE if you bring along a friend. 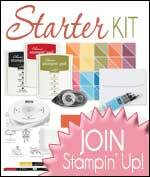 A FREE annual Stampin' Up! Annual Catalogue is given to class attendees.